Dr. Brandon Pounds earned his Bachelor of Science degree from Texas A&M University in 2006, where he focused his education on sports management and athletic training as a student assistant strength and conditioning coordinator and personal training director of the TAMU Rec. Sports Department. 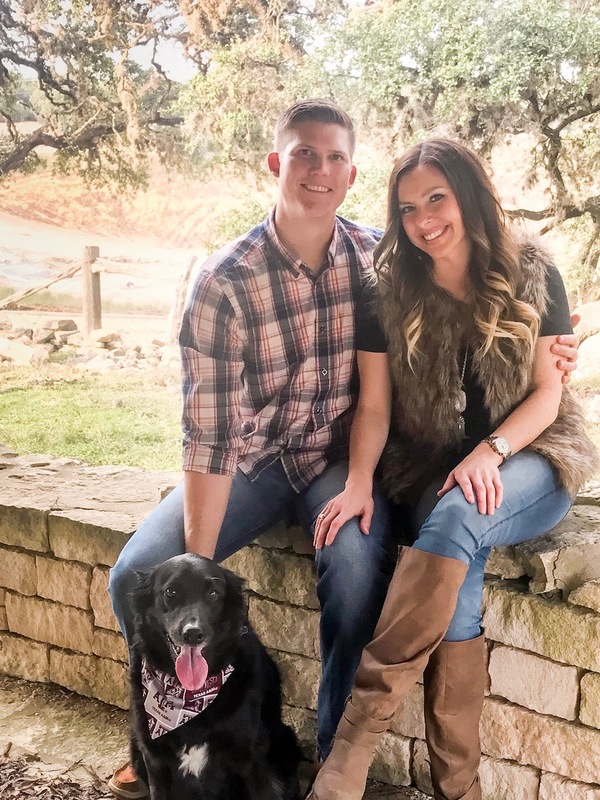 Upon graduation, he pursued a career as a fitness manager and personal trainer in the Woodlands area where he earned certifications as a Corrective Exercise Specialist (CES) and Performance Exercise Specialist (PES). Dr. Pounds was introduced to Chiropractic while attending the University of Texas at San Antonio, studying for his Master’s in Sports Exercise Science. With the help of chiropractic adjustments, he was able to recover from an injury to complete his fourth 70.3 Ironman Triathlon and his second full 140.6 Ironman Triathlon. The success from the chiropractic adjustment sparked an interest to attend Chiropractic school at Parker University. During his time at Parker University, he learned multiple chiropractic adjustment techniques focusing on improving the health and wellbeing of every patient. Dr. Pounds is a certified Applied Kinesiology (AK), Corrective Exercise Specialist (CES), Performance Exercise Specialists (PES), Instrument Assisted Soft Tissue Mobilization specialists (IASTM), and Functional Movement Screening (FMS). During his internship at Parker University, He worked as the chiropractic intern for the MLS FC Dallas soccer team. During his internship Dr. Pounds, worked with the general population to junior Olympic figure skaters and gymnasts as well as football, volleyball, baseball, golf, tennis, soccer and triathlon. Through his experiences, training, and education, Dr. Pounds, has developed the skills necessary to work with pregnant women, pediatrics, geriatrics, as well as athletes at the professional level. In treating patients, he applies a vitalistic approach of looking to improve a patient’s health as a whole and determining the underlining causes versus focusing on a patient’s presented symptoms.